Using this motor in my rc drift car, so far it works perfectly. Plenty of torque and low rpm wheel speed for what I need. 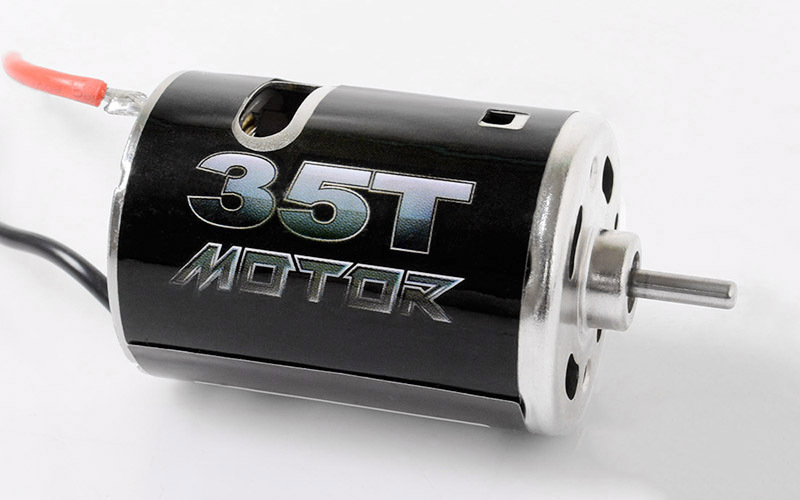 Great inexpensive beginner motor. Awesome packaging too!